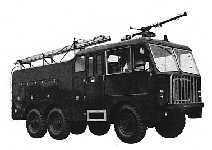 Thornycroft was a subsidiary of Scammell Lorries Limited, a Leyland company. 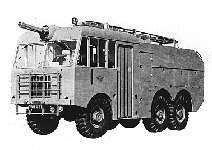 Thornycroft was a major manufacturer of heavy truck chassis. 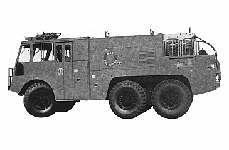 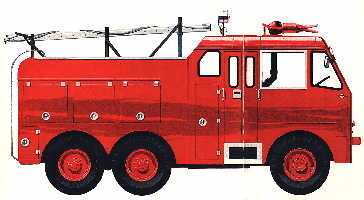 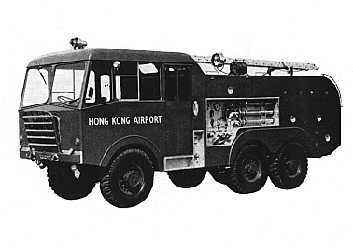 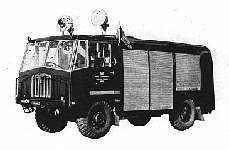 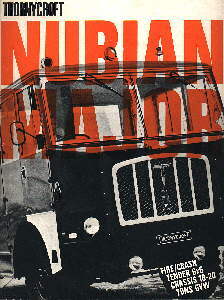 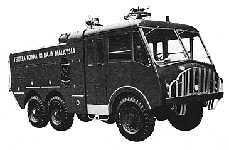 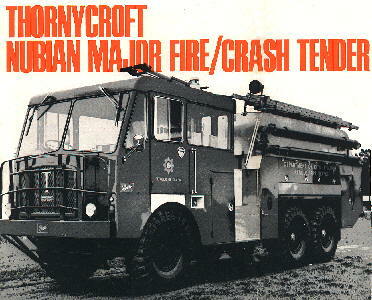 The 1964 Nubian Major 6x6 crash truck was introduced by Thornycroft, which was the last Thornycroft fire truck manufactured. 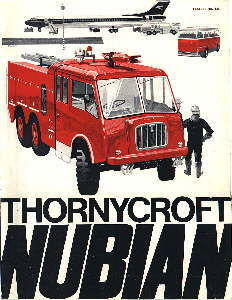 The company went out of business in 1977.